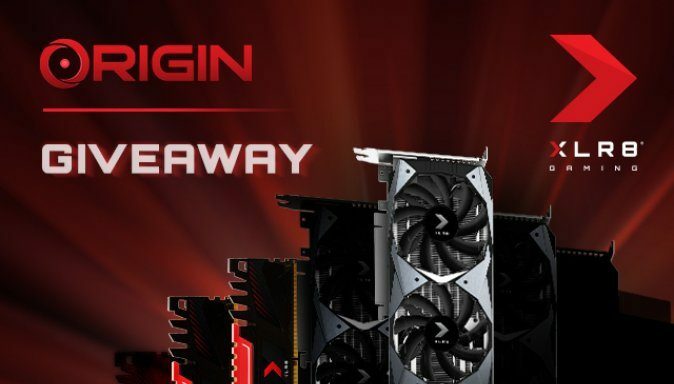 XLR8 is running another gaming giveaway to gift one of their fans with a brand new gaming GPU! To enter in this XLR8 NVIDIA GeForce RTX 2080 Ti Gaming GPU Giveawaygrab your free entries by following few simple steps listed down below! Selected prize winner(s) to be notified via the email provided/used by the randomly selected participant.